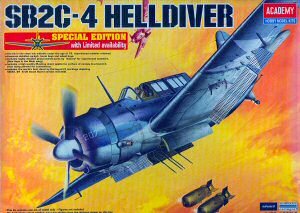 The SB2C Helldiver was one of the most effective dive bombers developed in World War 2 and served well into the 1950s. Ironically, the Helldiver spent more time as a prototype than a combat aircraft during WW2. For those who remember the movie 'Dive Bomber' that was released before WW2, there was a silhouette of an aircraft at the end of the movie - the XSB2C-1. The Helldiver was entering flight test before the war and might have retired the Douglas SBD early if all had gone well. By the middle of 1944, most of the bugs had been ironed out of the beast and the SB2C-4 became the standard issue of bombing and scouting squadrons. 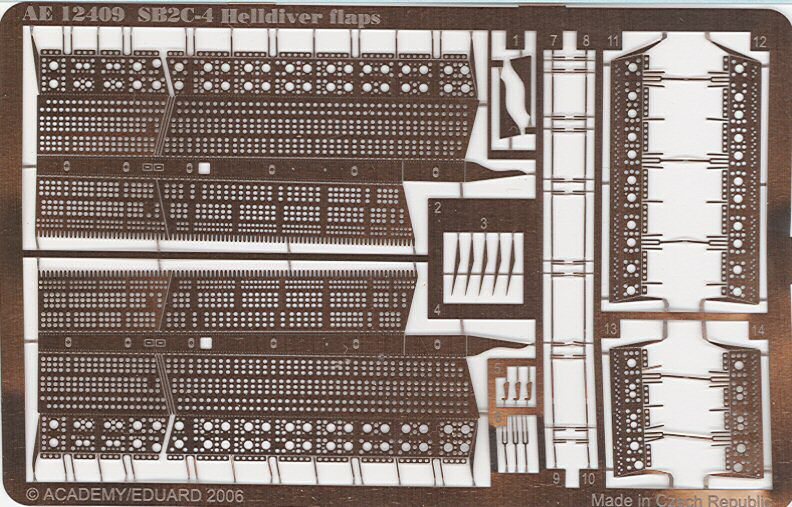 These were supplemented and were eventually replaced by the ultimate Helldiver, the SB2C-5. This version remained in active Navy service until replaced by the Douglas AD Skyraider. The SB2C-4 picked up the fight as it phased out earlier versions and carried the war all the way to Tokyo. Some were equipped with underwing yagi antennas (ASB radar) while others were fitted with the AN/APS-4 radar pods under the starboard wing. Many SB2C-4s flew without either. 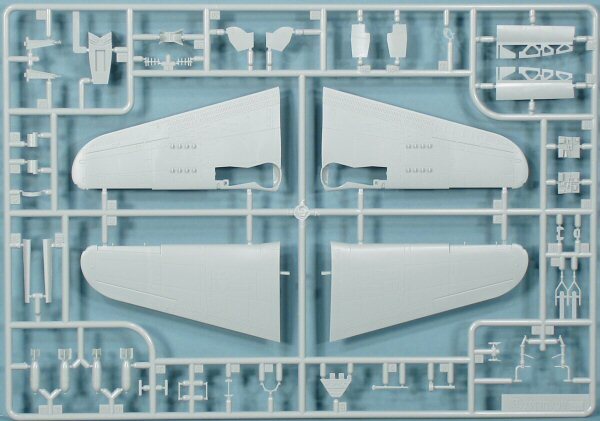 Academy has re-released their outstanding 1/72 SB2C-4 Helldiver kit, but this time they kicked up the stakes! 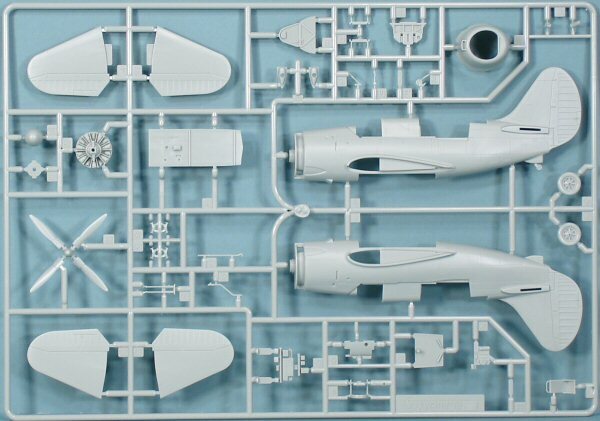 This is the same kit we reviewed late last year here, but this time they've added a nice set of Eduard photo-etched parts for the dive brakes and the interior of the weapons bay. As an additional bonus, they've added a set of Eduard yellow-tape canopy and wheel masks to make your paint job SO much easier. 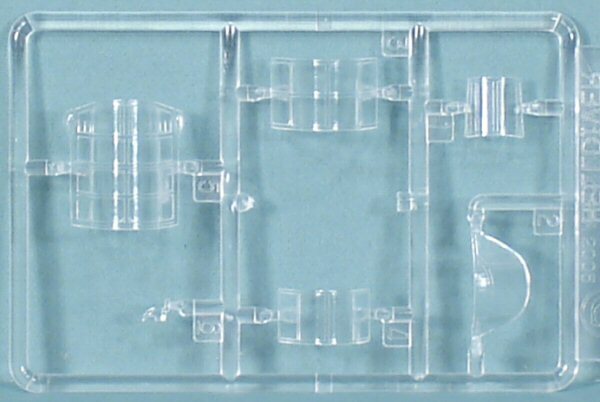 As I mentioned in the original review, the kit itself is essentially a scaled-down version of the 1/48 Pro-Modeler kit. 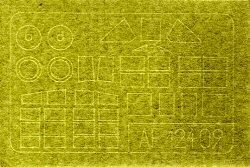 Is scaling down the Pro-Modeler kit a bad thing? Heck no! That is a nice kit straight out of the box. But the Academy Helldiver has what I'll call improvements as well. The canopies are far superior to the Pro-Modeler kit. The zero length rocket launcher stubs are molded directly to the underside of the wing, not as separate parts as the other kit. 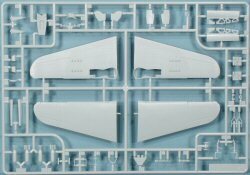 Like the Pro-Modeler kit, the leading edge slats are molded separately as these are deployed when the landing gear is extended. Unlike the Pro-Modeler kit, the rear gunner is armed with twin machine guns and armor plating (the Pro-Modeler kit has one gun and armor plate). 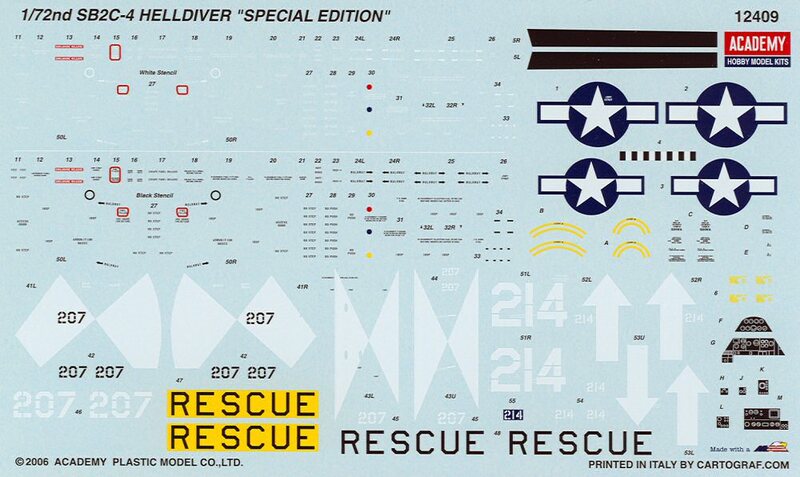 The most impressive thing (for me) in this kit are the instructions. It is clear that Academy is using a 3D CAD program in their design work as they're using nicely shaded 3D renderings of the kit parts to illustrate assembly. Kit manufacturers take notice! 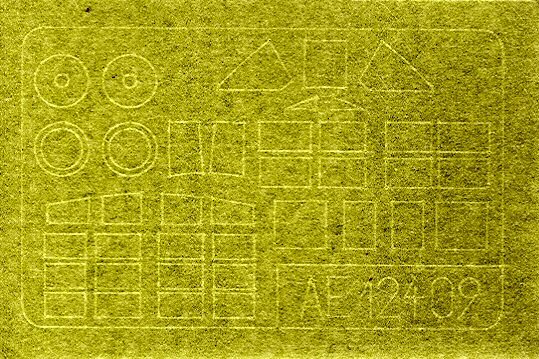 The decal sheet also has an EXTENSIVE set of maintenance stencils so you'll have an eye-catching set of markings when you're finished. 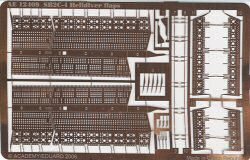 Well, I said last time that the only thing that kept me from declaring this kit the best Helldiver in any scale was the lack of photo-etch. They called me out on that point, but they added the great decal sheet and masks to boot. So here goes: this is easily the nicest Helldiver kit in any scale. Take note however, this is a limited edition, so if you snooze, you may loose out on this gem.